Heaping praises on the Indian Railways for the new Shatabdi Express coaches, Bhagat described them as the “best Railways product so far”. 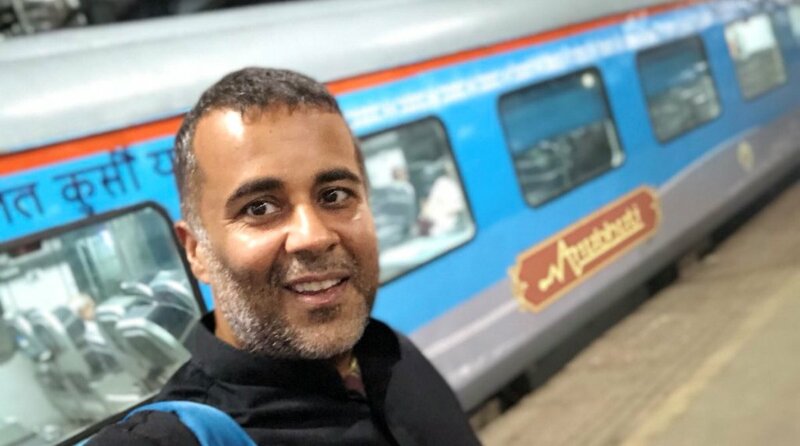 Celebrated writer Chetan Bhagat was in Ahmedabad for a special event at Indian Institute of Management, Ahmedabad (IIM-A) where he was the honoured with the ‘Young Alumni Achiever’s Award’ by his alma mater. “When your own college honours you, it means something else! So proud and happy to be in campus and receive the Young Alumni Achiever’s Award at today. Saari puraani shararatein maaf!” he tweeted after the felicitation ceremony on Wednesday. On Thursday, a day after receiving the award, Bhagat went to the railway station to catch a train to Mumbai. 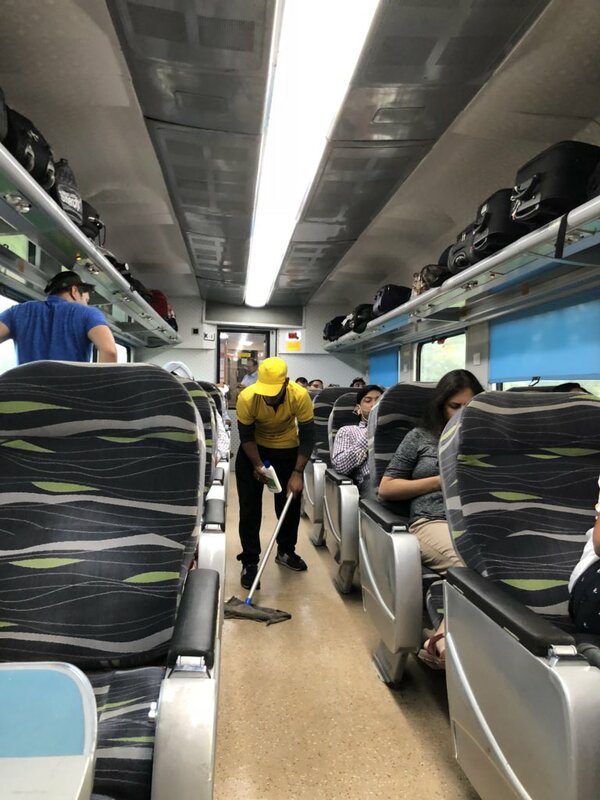 The author of many best-selling novels found the train so awesome that he decided to urge everyone to “skip the plane, take the train”. 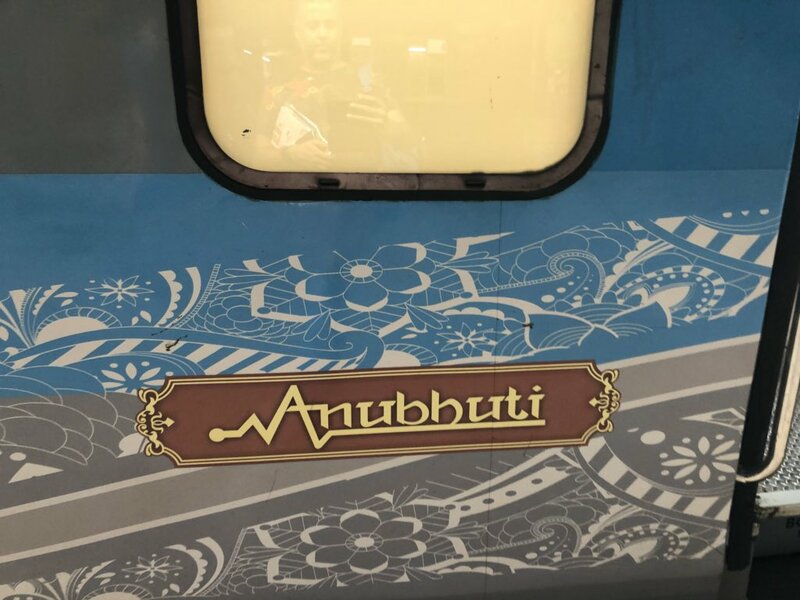 The Anubhuti luxury coaches are replacing the AC-1st class Executive Chair car coaches in some Shatabdi Express trains. Built by the Integral Coach Factory in Chennai, each coach reportedly costs around Rs 2.84 crore. The facilities in the coaches rival that of the best of airlines. Every seat has an LCD entertainment screen for the passenger to play movies. The seats are specially designed for comfort and every seat has a personalised reading light. Mobile phone chargers, side tray and modular toilets are some of the upgrades that are designed to give maximum comfort and maintain hygiene. The coaches have anti-graffiti vinyl wrapping and have been given an artistic touch.